Unicorns are certainly having a moment, aren’t they? 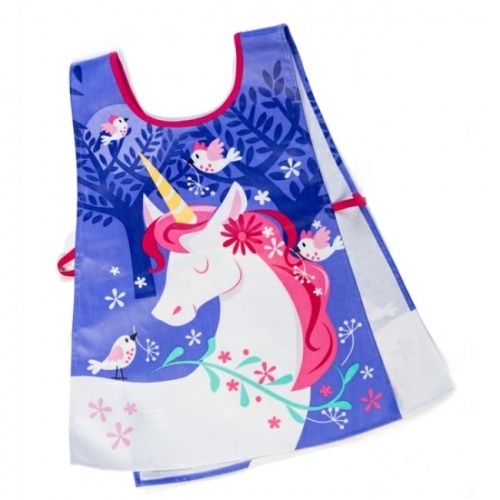 So, why not indulge their love of the magical, mystical creature with the Lulu l’Unicorn apron from ThreadBear Design? 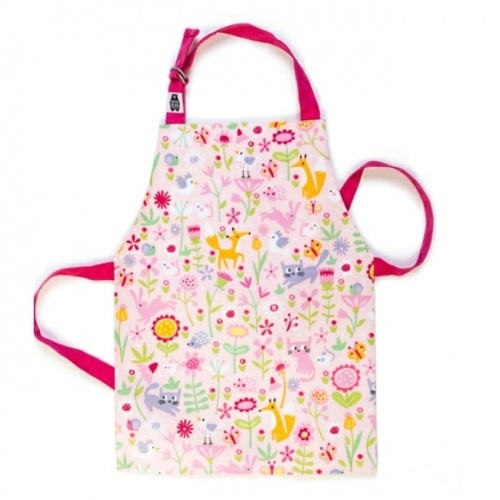 A PVC-coated cotton apron, it features an array of colourful unicorns, each one dancing merrily in the twilight. 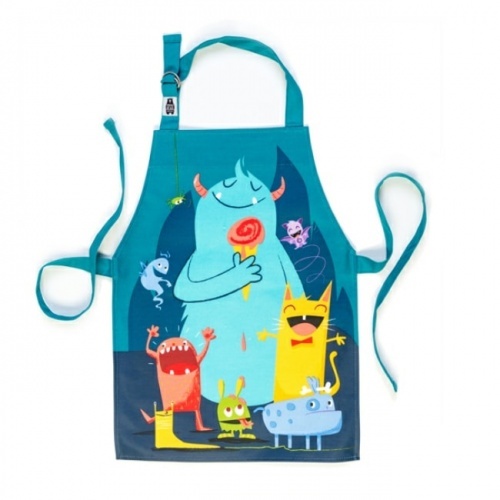 With strong, double-stitched panama cotton ties, easily adjustable at the neck via metal D-rings, the apron also has space for them to write their name on the inside. 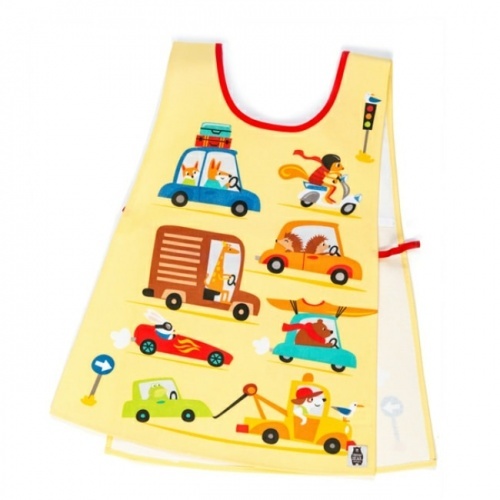 Suitable for ages three to six, this wipe-clean product makes a great gift, too.